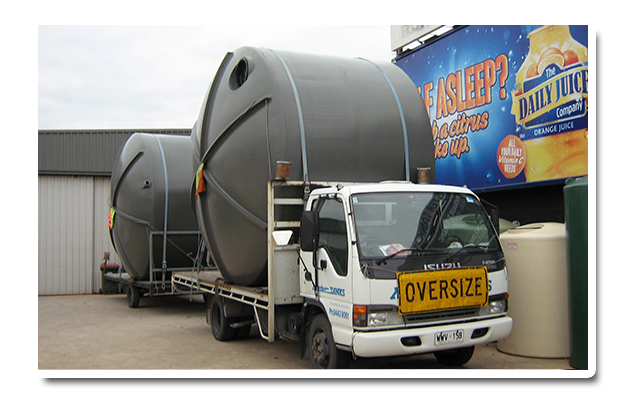 Firstly, Master Tanks will provide the right type and sized tank for your application and environment. Your intended use of the rainwater will determine which pump you will need. If you are going to be using the water from the tank as the main source of water and want to flush toilets or use a washing machine, then you will need a robust pump. Master Tanks is available to advise you as to what type of pump will suit your property best. 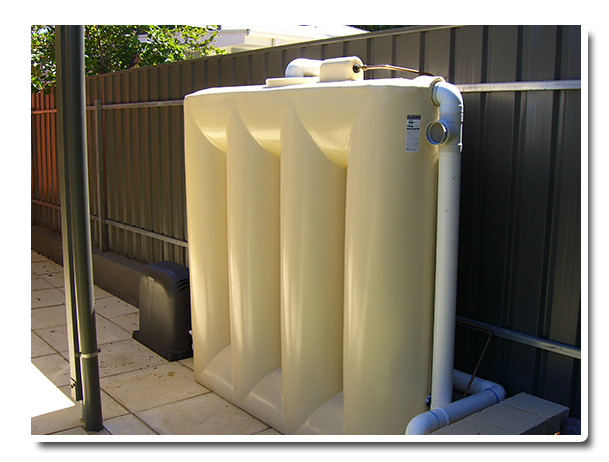 Access to mains water will play a big part in determining what type of rainwater tank and pump you will need. Similarly, your location, and, most importantly yearly rainfall are one of the defining factors in determining what type of tanks will suit your needs. 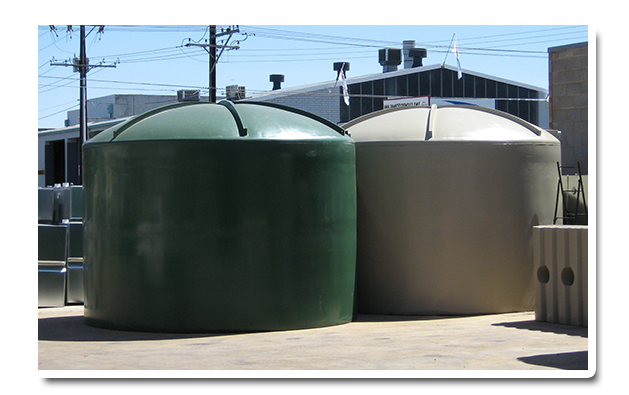 Master Tanks can impart that local knowledge which they have gleaned over 30 years of manufacturing water tanks. 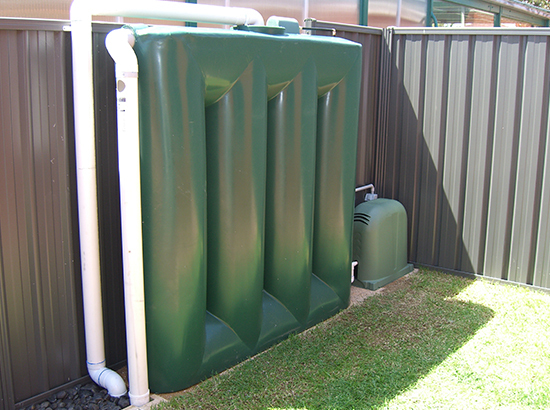 Secondly, it is important to choose a suitable location for your rainwater tank. 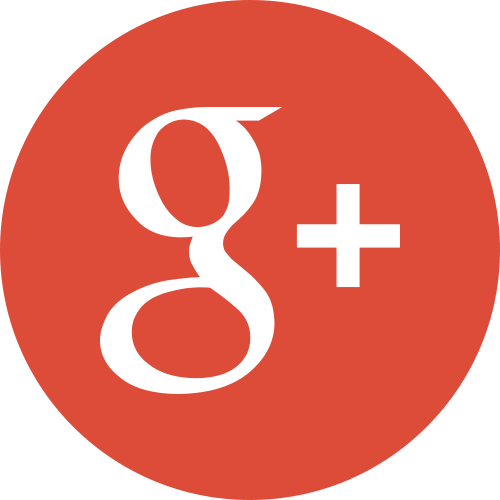 If you are unsure, contact Master Tanks for a no-obligation quote. Conditions required for installation of round and slimline tanks is obviously different. It is essential that the tank is connected to whatever roof gutter the water will be collected from, hence the rule of thumb is the nearer the tank is located to a downpipe the better. There may be local council guidelines that you need to comply with. Concrete Slab – 100mm thick concrete slab, reinforced with F62 mesh and a trowel finish. 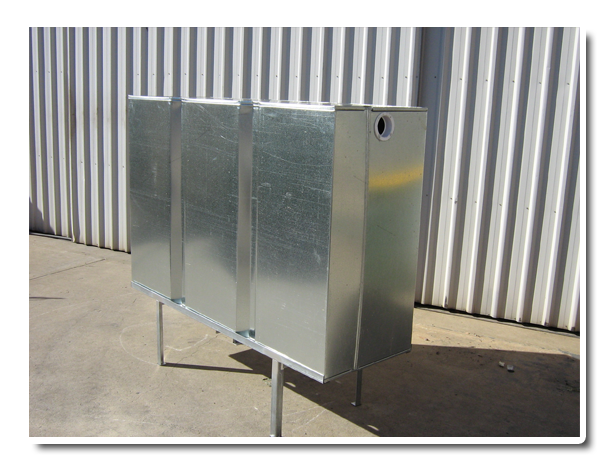 Crusher Dust – A crusher dust base should be a minimum of 300mm or 1 foot wider than the base of the round tank. Dig out a minimum of 100mm or 4 inches of dirt/ soil, make sure the hole dug is flat and level. 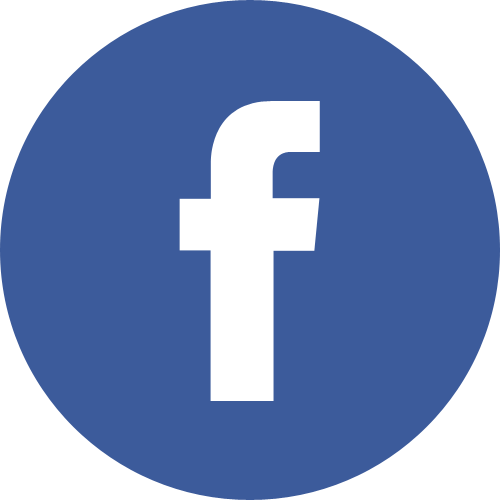 Fill with 75mm or 3 inches of crusher dust mixed thoroughly with cement at a ratio of 3 bags for 4 meters or 13 feet of the intended base width. A smooth surface is required so spread the concrete evenly and then compact using compactor which are available from handyman hire shops. Trowel to ensure that the top is perfectly level. It is important not to wet the cement or base surface as the moisture below in the ground will rise over time. Fourthly, roll your round tank and then lift it onto the newly prepared base. Fifthly, disconnect/remove the downpipe from the gutter closets to the tank and then cut the downpipes to size to connect to the downpipe and the pump. If no pump is required to cut the connecting downpipe to size so it can be reinserted in the tank. Materials recommended for connecting the pipe and tank. Use 90mm PVC pipe, bends and a suitably angled downpipe adapter to connect the PVC downpipe from the inlet of your rainwater tank onto the existing downpipe gutter outlet. It is advisable to use only PVC solvent cement on all joins. Use a diverter or screen to remove the solids that get washed from the gutters. This will help avoid contamination. Use 90mm PVC pipes and bends, to connect from the rainwater tank overflow outlet into the stormwater system where the old downpipe was previously. At the base of the rainwater tank, a brass ball valve is usually supplied. Teflon plumbers tape is recommended to seal the thread. Furthermore, there may be more than one outlet at the base of your tank but the seller would normally advise if in doubt phone Master Tanks. From here it is easy to connect the pump to the ball valve on the tank using size pipe and fittings that have been supplied. 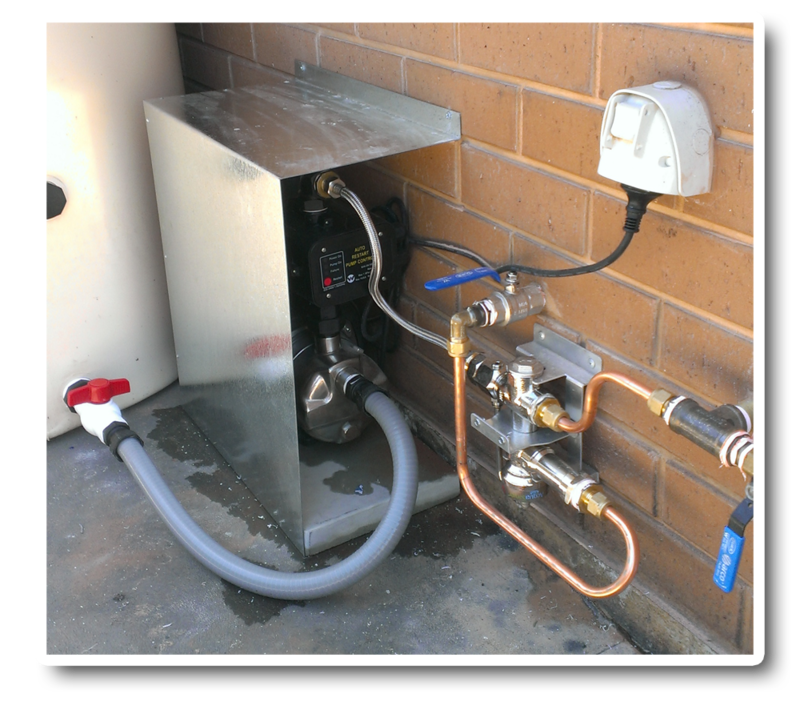 For convenience and to ensure you don’t have guess install a rainwater gauge so you don’t run dry. Finally, if you intend to use a pump for toilets and washing machines connecting by law must be done by a licensed plumber or electrician. 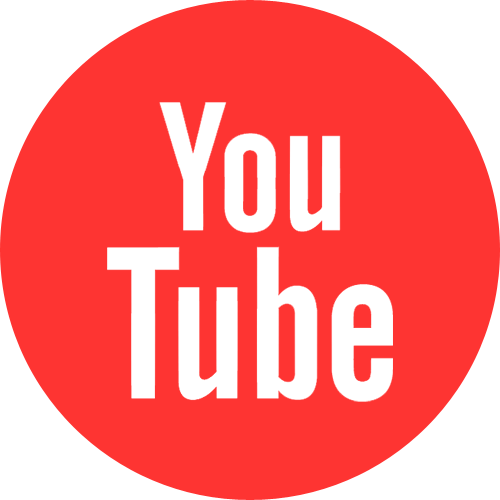 Disclaimer: All of the work mentioned above must comply with Australian standards. The above detail is meant to be a guide only. Always check with appropriate professionals before attempting any DIY job.